Home » Infinix , Mobile » Infinix Launch Event is Near - How To Get an Invite to #TheNextHero Launch! 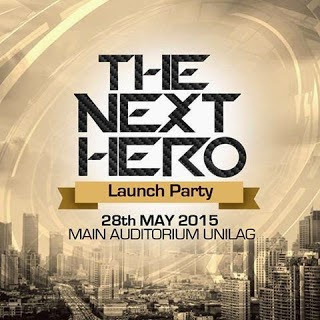 Infinix Launch Event is Near - How To Get an Invite to #TheNextHero Launch! It's tough. It's light. It's awesome! Infinix will launch their New Device soon! Infinix #TheNextHero! All you need to do is to text your name to 09099922417 and join us that Day! May 28th, 2015. Date had been Postponed to 4TH JUNE, 2015. Venue: University of Lagos Main Auditorium, Lagos, Nigeria.